Christopher Millette is shown in his mug shot. He was arrested for child molestation on Wednesday, Dec. 31, 2014. 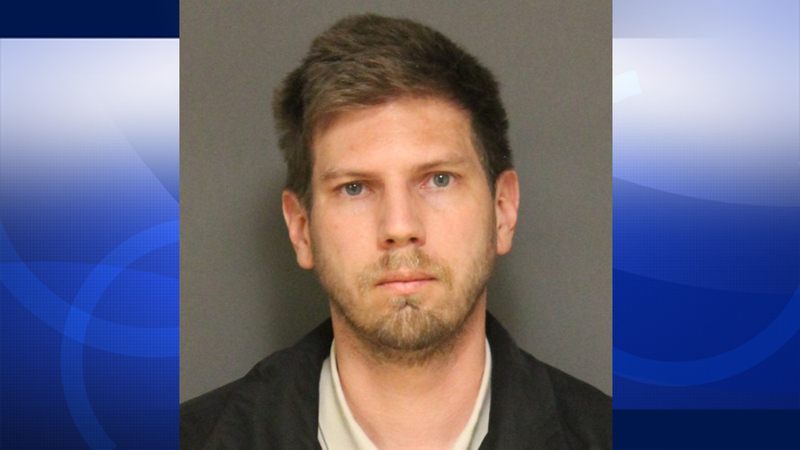 FULLERTON, Calif. -- A Placentia middle school teacher was arrested for allegedly sexually molesting a young girl. Christopher Millette was arrested Wednesday. He was booked for lewd and lascivious acts with a child under 14 and sexual penetration of a child under 10. The victim was not his student or related to the school. Millette, a seventh grade science teacher at Valadez Middle School, has been placed on administrative leave. Parents were notified by telephone of Millette's arrest. "The district is taking all the necessary steps to protect the students and the District," said Kevin Lee, assistant superintendent of personnel at the Placentia-Yorba Linda Unified School District. Anyone with information about this case is asked to contact Det. Wright at (714) 738-6754.